She’s fit, she’s fun, she’s sweet, and always has a smile on her face! Grace loves riding and jumping horses, and also participates in horse shows! She’s the middle sibling of three sisters, all relatively close in age. 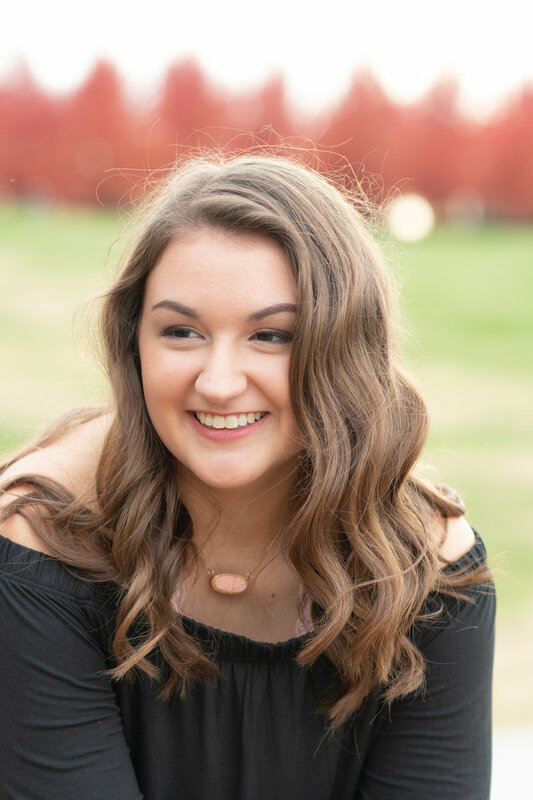 In fact, we shot Grace’s older sister Emma’s senior portraits just over a year ago as Class of 2018! 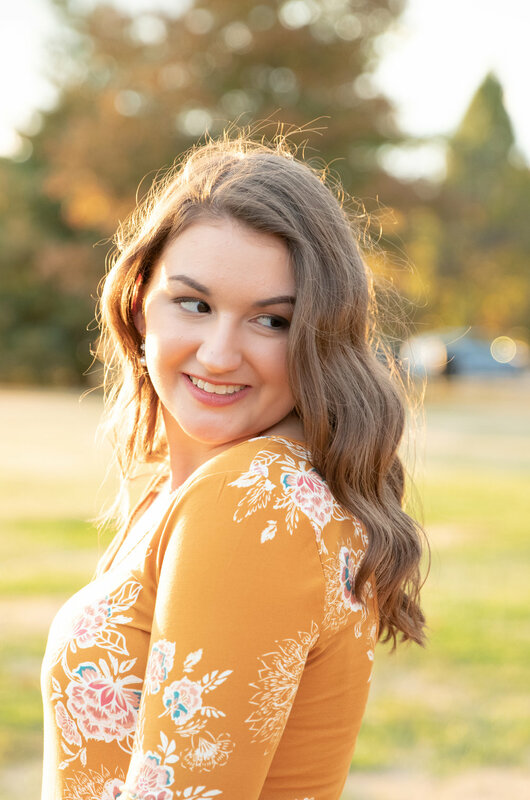 Grace will soon be leaving the nest as a Class of 2019 graduate to begin a new chapter in life. Although her parents may have a tough time letting their second beautiful daughter go, Grace is every bit of charged and ready to take on whatever life throws her way. We had a blast with Grace and her mom, Kelly, shooting Grace’s senior portraits in Forest Park, St. Louis. We covered a lot of ground in just a couple hours, from the Grand Basin to the Muny. Thank God for the perfect weather! Grace, we’re so excited to see you grow in the coming years. So Congratulations, and here’s to Class of 2019!